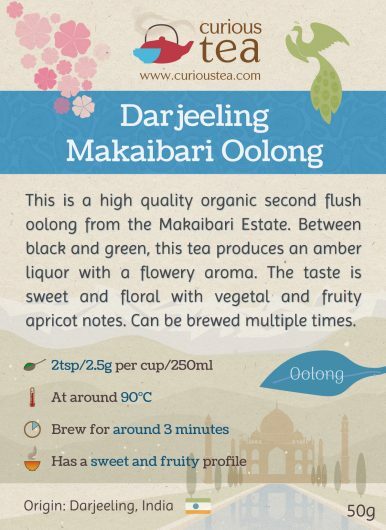 Darjeeling Makaibari Oolong is a lovely, fully organic oolong from the Makaibari Estate in Darjeeling. 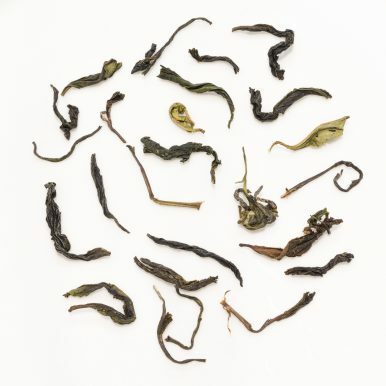 The estate is well renowned for its bio-diverse approach to tea growing. Most of it is still covered in forest, which promotes wildlife and good soil management. 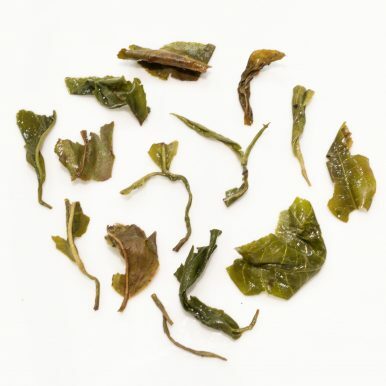 In combination with organic practices, it enables the Makaibari Estate to produce tea that is not only certified fully organic but is of a particular character that is unique to the terrior that they carefully manage within the estate. 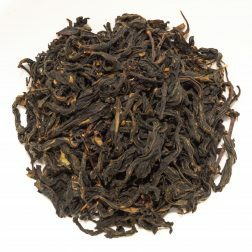 This particular Darjeeling Makaibari Oolong really does walk a fine line between green and black tea. 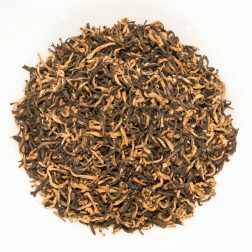 Somewhere right in the middle, it manages to take best of both worlds and produce a tea that has a character that is both unique and very much Darjeeling-esque at the same time. 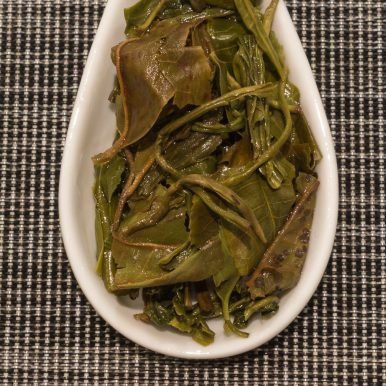 This tea is a second flush picking, which means it is plucked in summer when the leaves have a stronger character than the first flush plucking, perfect for making these well balanced floral oolongs. 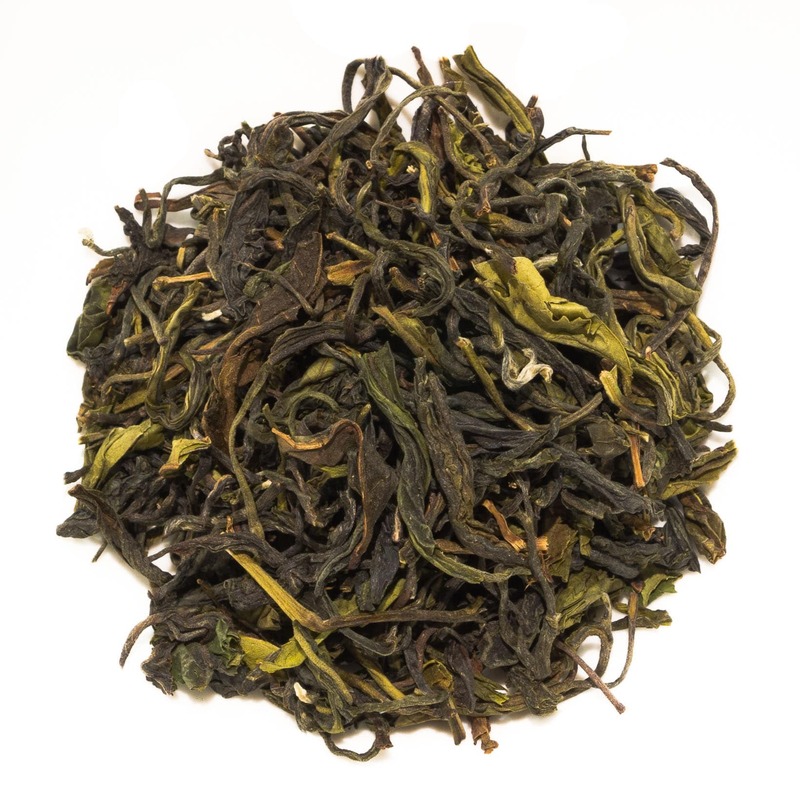 The second flush dried leaves of Darjeeling Makaibari Oolong are rather large and have a very beautiful appearance with plenty of green and gold colours. 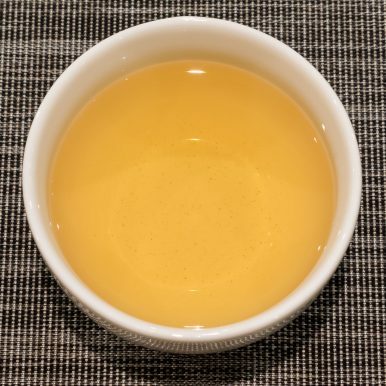 The liquor has a light amber colour and a lovely floral fragrance. It has a wonderful light profile that is somewhere between a strong sweet green tea and a very light smooth black tea. 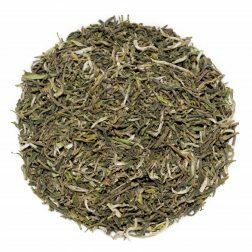 The taste is sweet and floral with a slight vegetal and fruity apricot note! A wonderful afternoon tea that can be enjoyed on its own or would go perfectly with light pastries and cakes. 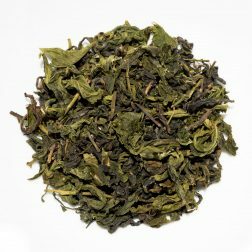 This Indian Organic Darjeeling Makaibari Oolong was first featured in our December 2015 Curious Tea Subscription Boxes.